Catch up on our livestream on demand and get a glimpse into rehearsals for the return of a Royal Ballet classic, 70 years after its debut. 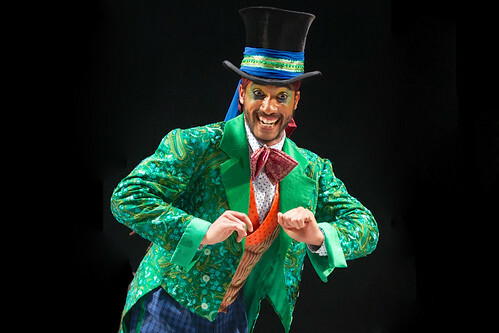 Barrie Kosky’s new Royal Opera production of Shostakovich’s surrealist satire was livestreamed via the ROH YouTube channel. 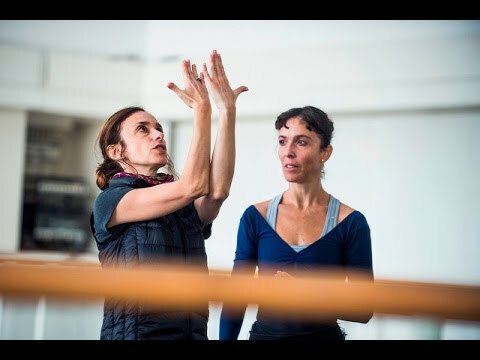 Get an exclusive glimpse into The Royal Ballet's preparations for the return of this iconic Christmas show. 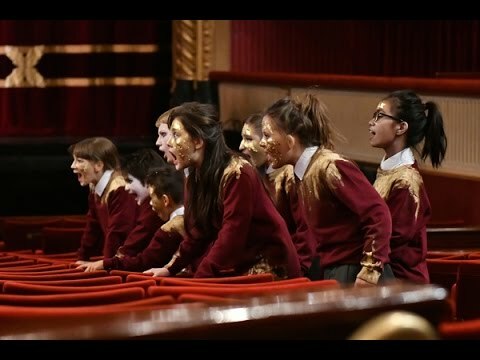 A specially-commissioned four-minute opera shows that opera really is for all ages.